HAVING ISSUES WITH YOUR CENTRAL VACUUM SYSTEM? If you are a Builder or Contractor, please call to speak with us for pricing and information. 508-795-1100. 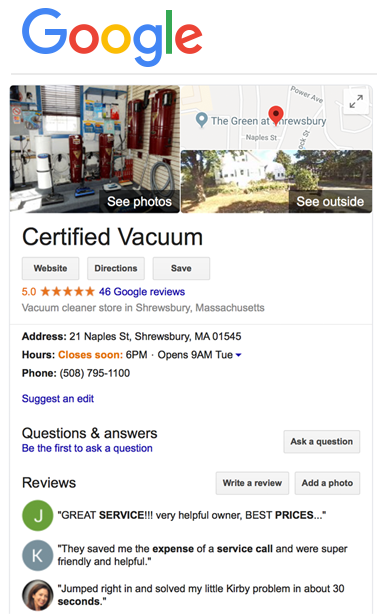 Blog Post – Looking for Vacuum Cleaner Repair, Andover Mass? Blog Post – If You Need Central Vacuum Repair Bristol County, Call Us!